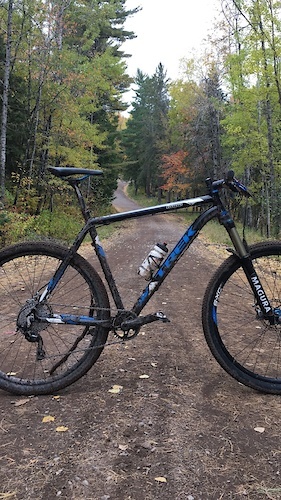 This is a Trek xcal frame from 2012 size XL, Only used for one season, It's quick-release and the head tube is set up for a tapered fork, message me an offer, or for more detail, Thanks! 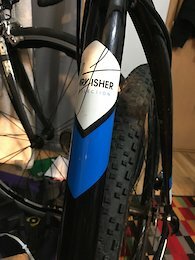 This is a XL Trek x-cal frame Gary Fisher limited edition, only been used 1 season, I was able to win a few races on, but I think I prefer a size large. There's little to no wear on the surface, comes with HOPE tapered headset. Message me for more info/pictures. Thanks.